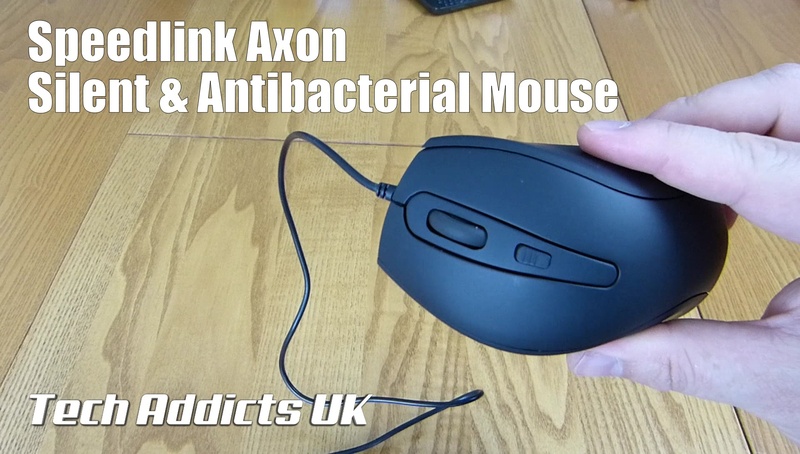 The AXON Silent & Antibacterial Mouse is a simple wired mouse for both gaming and everyday usage. An ergonomic shape and full-size body is designed for comfort and grip, with the silent main buttons performing clicks that are quiet but precise. The surface also has an antibacterial coating which kills up to 99% of bacteria – so along with stopping those annoying clicks, the AXON also makes your workplace more hygienic. To purchase fromn Amazon, click here.